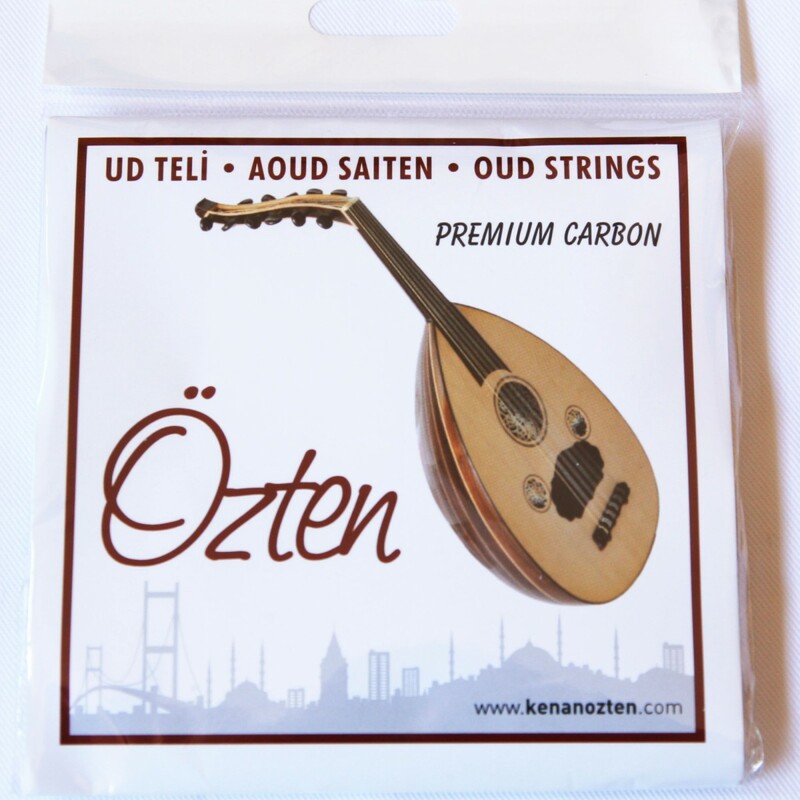 The ultimate choice of Turkish oud players. 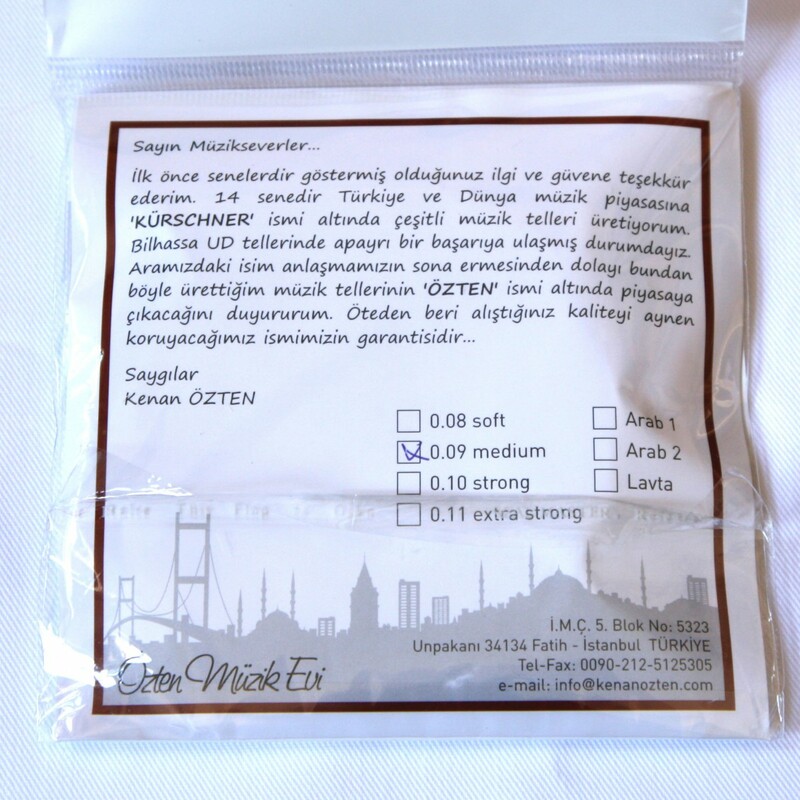 The strings are hand made in Kenan Ozten’s workshop. Kenan is the best kanun maker in turkey. The strings are made in his workshop and have amazing sound. The carbon strings will last longer that simple plasticdupont strings. 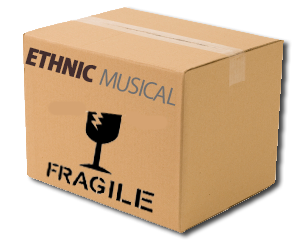 This set of strings are made to perfection and the sound replicates it.